Developing strategies and an organized approach to problem solving helps children build a thinking-based process to solving math problems. 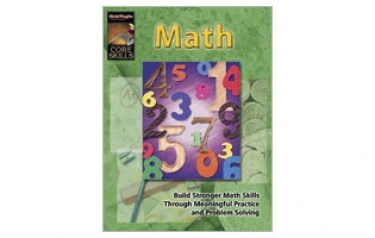 This series enables students to develop critical and creative thinking skills to learn math and to apply them in real-world applications. Grade 6.